Fincsi Mi? is an evil and ironic drum&bass tune featuring the crazy Bëlga MCs. The B-side tune is a heavy killer one from 2003. 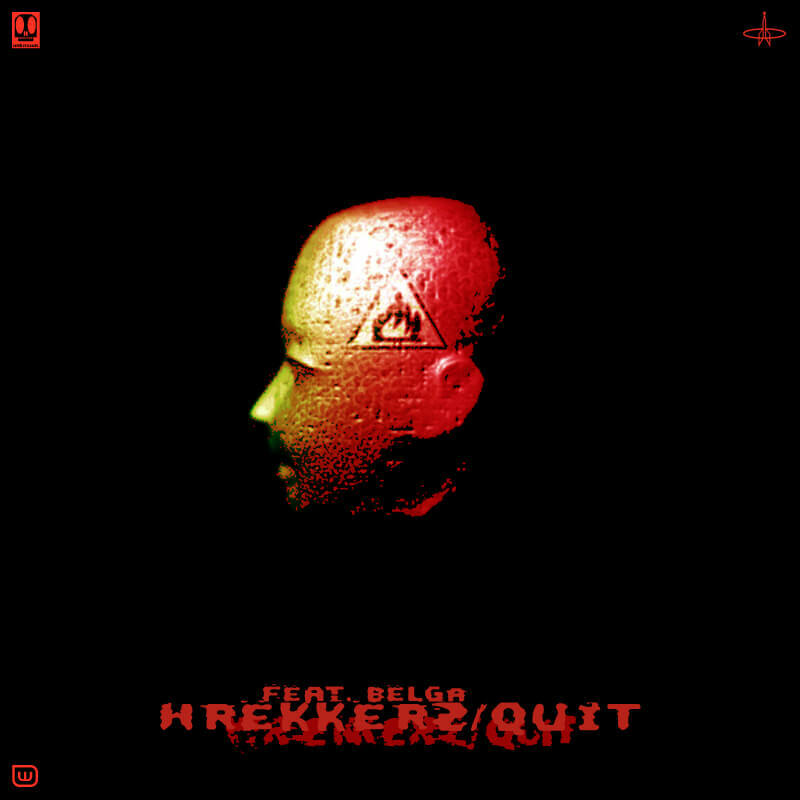 01 – Wrekkerz feat. Bëlga / Fincsi Mi?